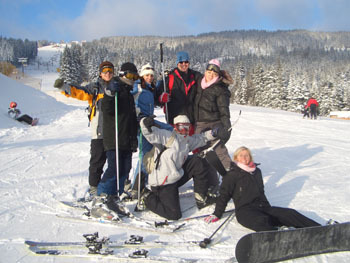 We recommend Zakopane, Poland's winter capital, due to the fact that our all inclusive packages in Zakopane are PERFECT for first timers while still being great fun for the more experienced skiers and snowboarders. 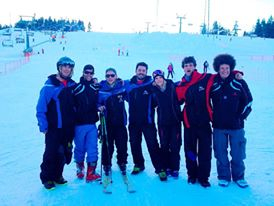 Every detail of your holiday is looked after by our very own Pro Team of qualified English-speaking ski and snowboard instructors. Flights: The cheapest option is when you book your flights yourself direct with the airline. right to change our prices. Your confirmation invoice price will not change. If you would like to book please simply fill out our online booking form with £100 deposit (normally 50% deposit required) per person before 14th Aug 2010 (balance payable 10 weeks prior to departure). If you have the slightest of queries do not hesitate to contact us any time.